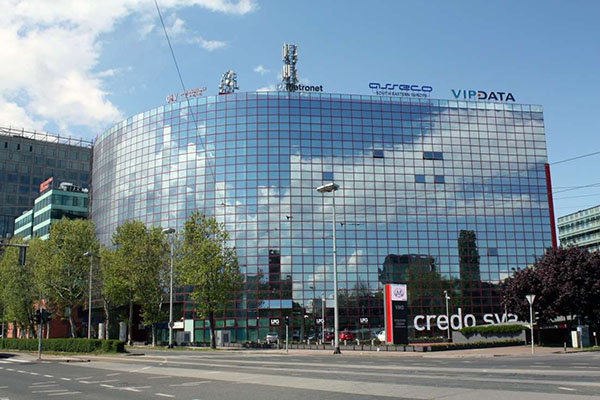 Our Croatian office has moved in to a new home. We're now based at VMD Poslovni Centar, next to Green Gold on the third floor. Our new 525sq metre office provides us with plenty of expansion room and new collaboration opportunities.